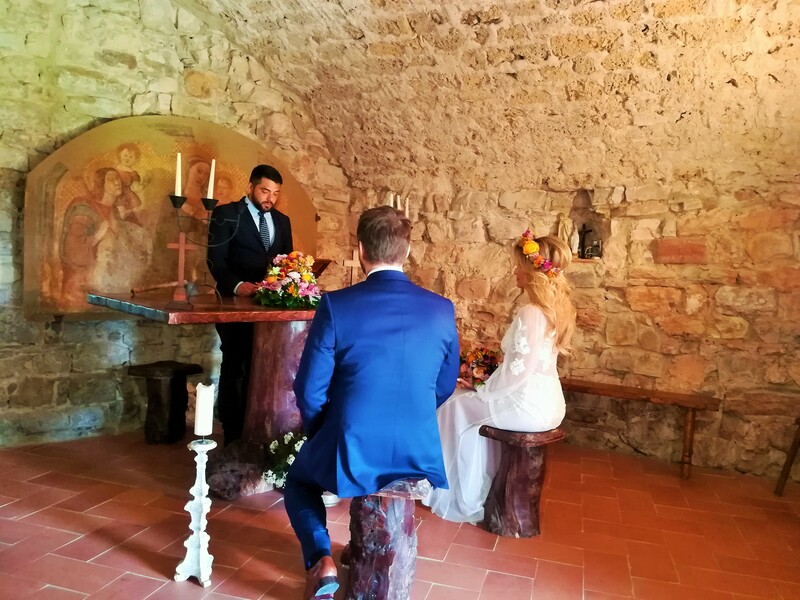 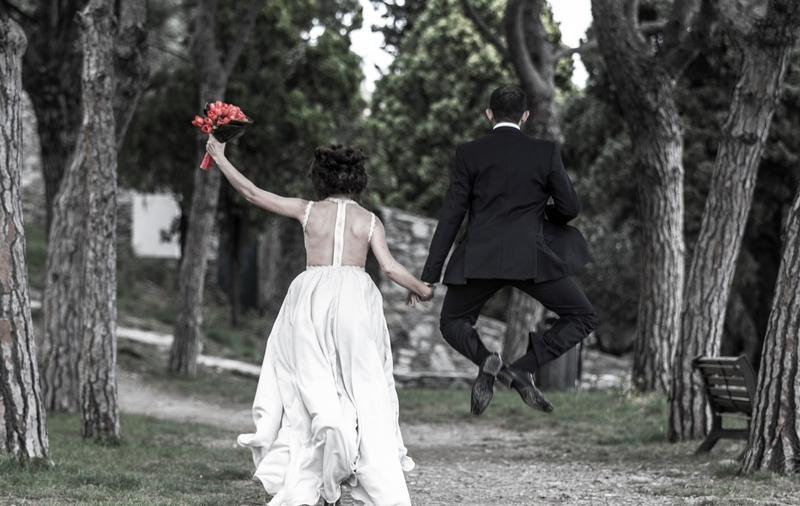 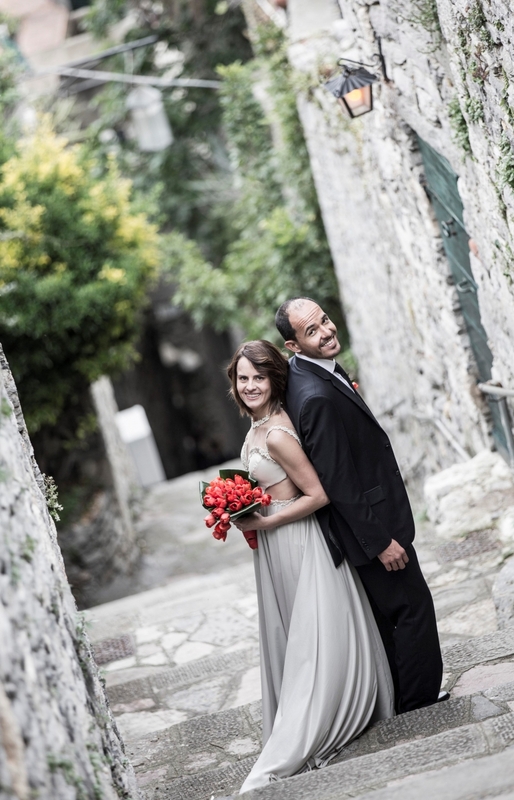 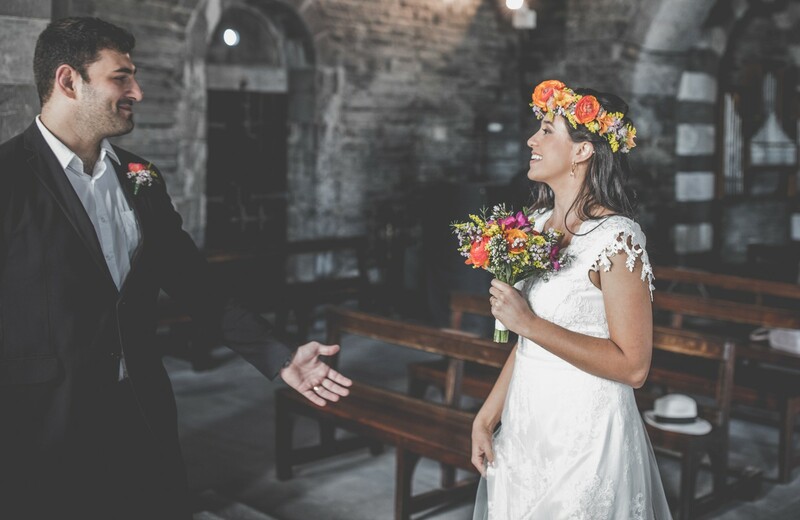 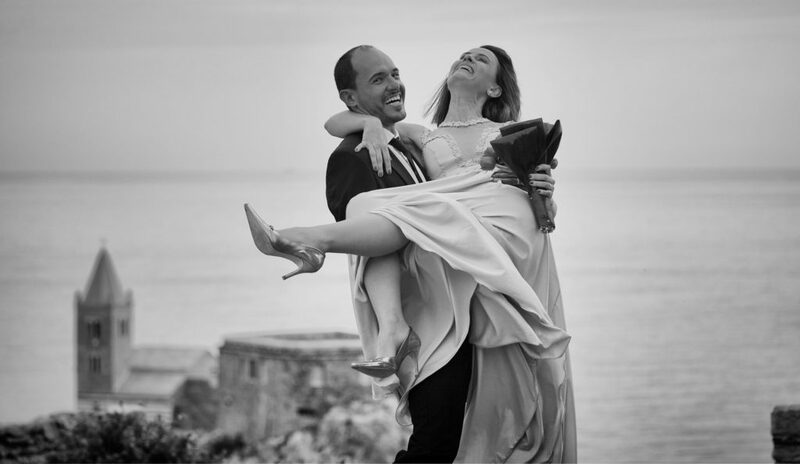 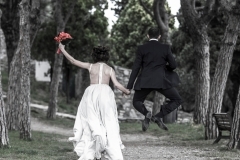 Fernanda and Douglas are from Brazil: they chose the enchanting frame of Portovenere, in the famous area of Cinque Terre, to say “I do”. 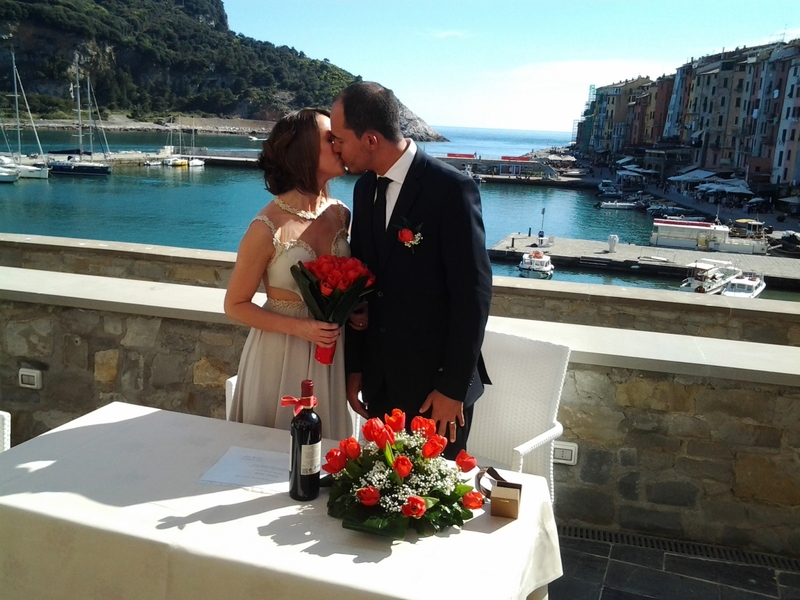 Ceremony took place on the terrace of a luxury 5 star hotel, with an amazing view over the bay. 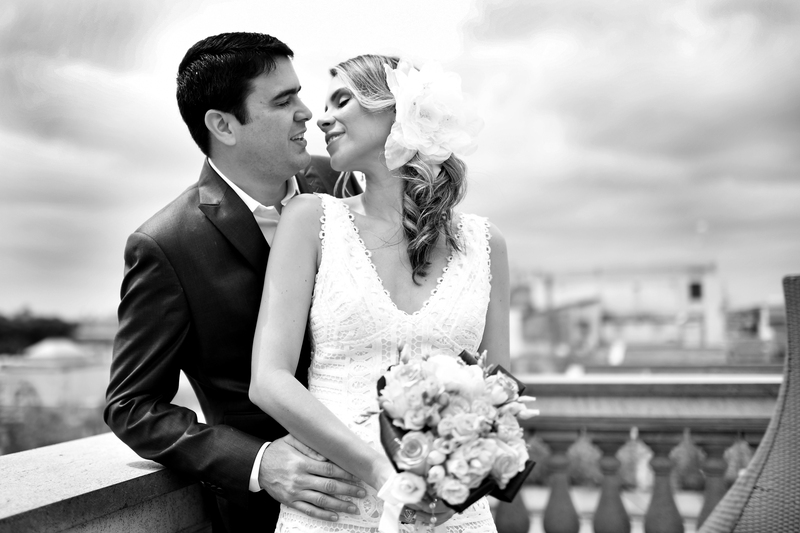 After the job of our make up artist & hair stylist, who added a touch of glam to Fernanda’s natural beauty, the couple was ready to exchange their promises of eternal love.